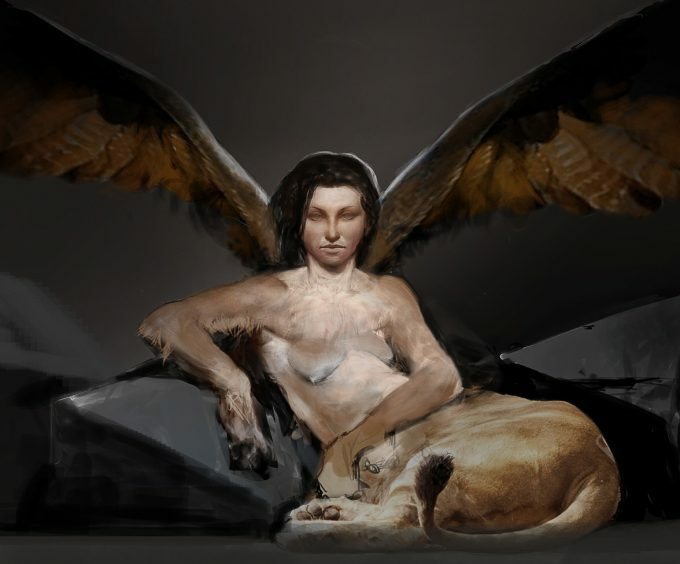 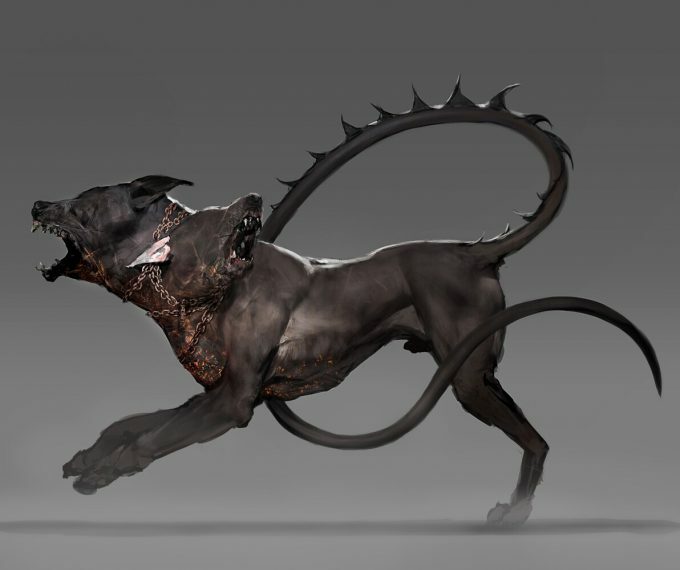 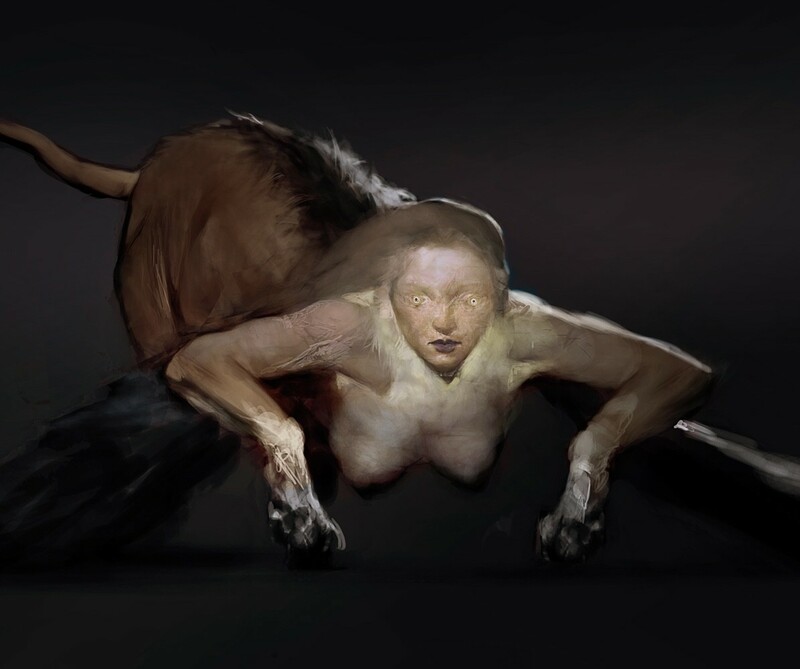 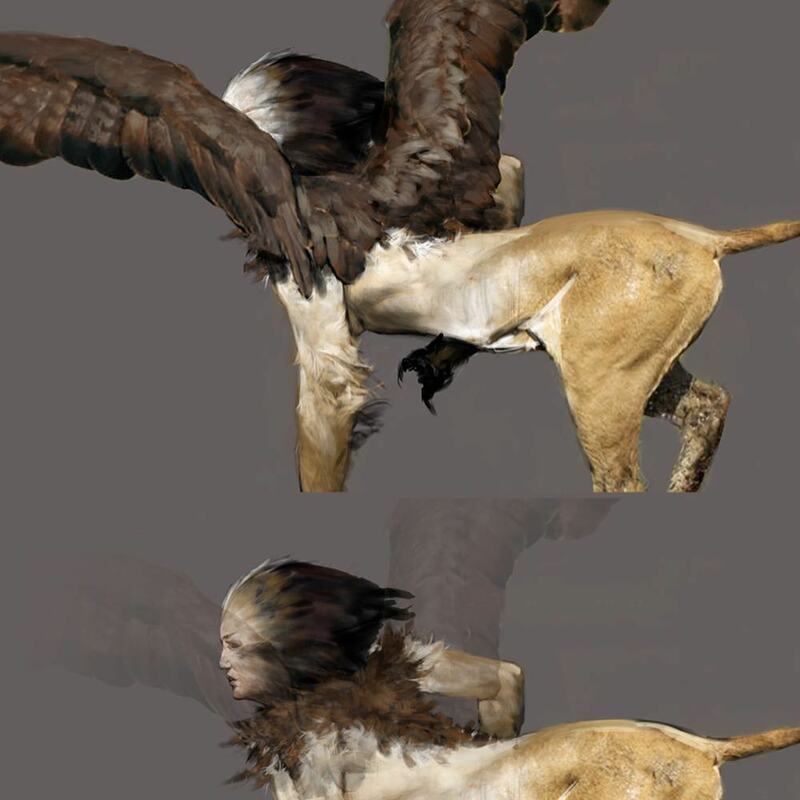 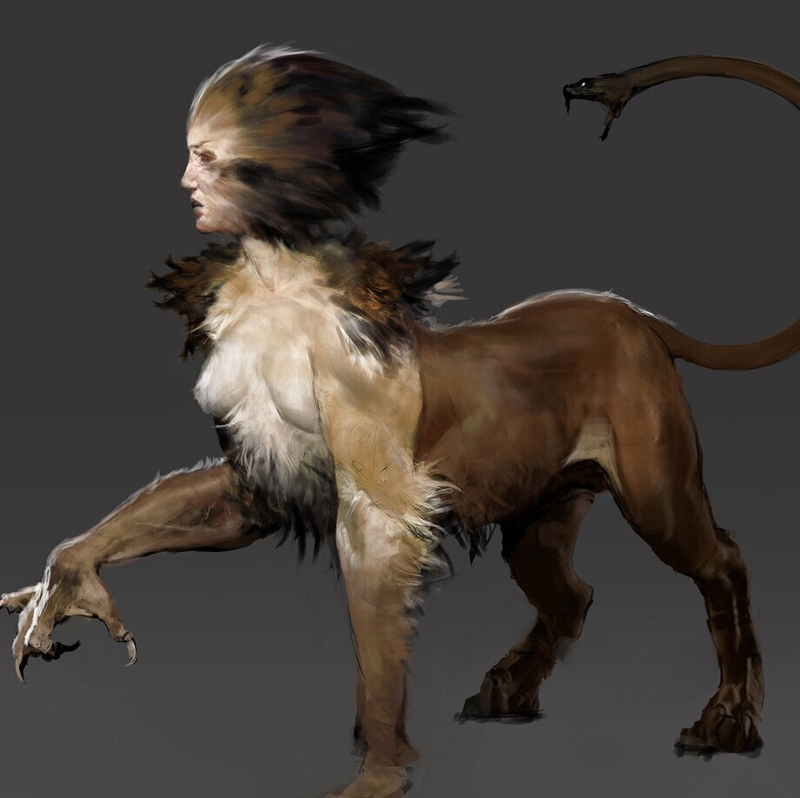 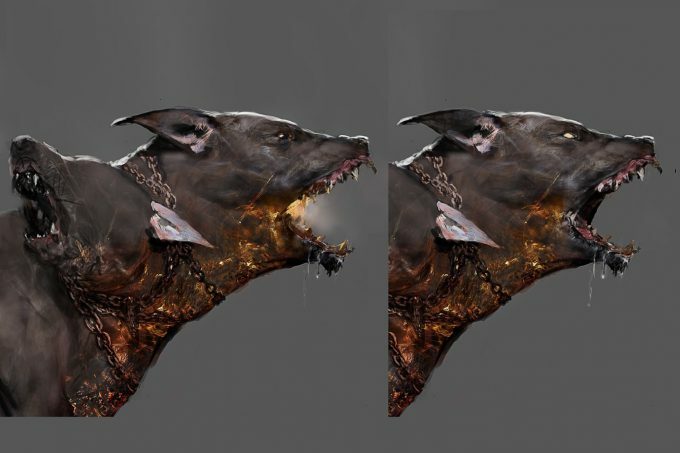 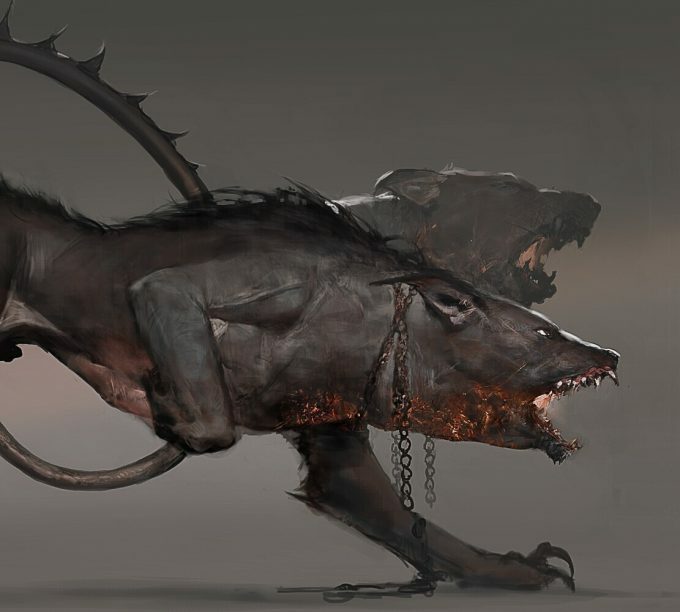 Concept artist and illustrator Jeff Simpson has posted some of the mythological creature designs he created for Assassin’s Creed Odyssey. 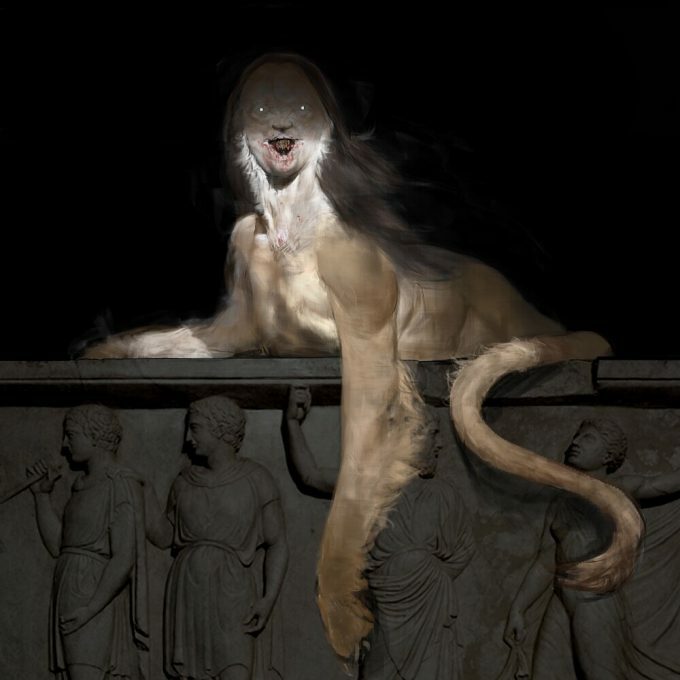 Be sure to check more concept art featured in the book, The Art of Assassin’s Creed Odyssey. All images © Ubisoft Entertainment.